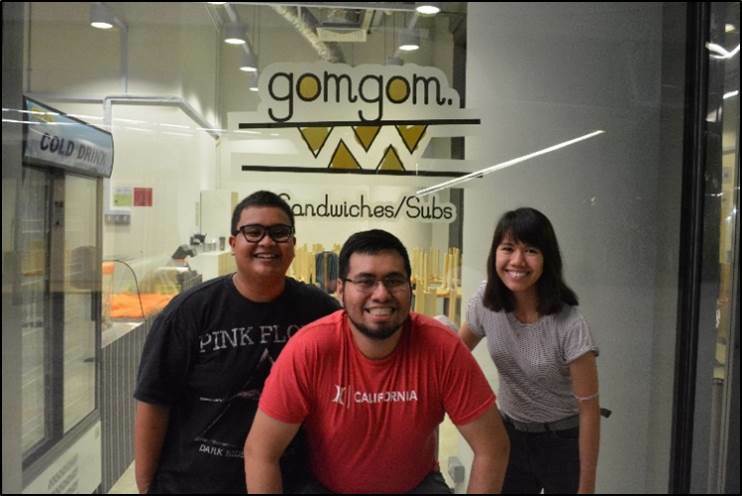 Ms Nurhayati Binti Rahim is a scholar in the SUTD-SMU Dual Degree Programme and the proud owner of gomgom sandwich store in SUTD. Read how the scholarship motivated her to pursue her dreams. Approximately half of our students rely on scholarships and financial aids to help them through their University life. Find out why you should contribute towards our unique university. Your gift will enable promising young minds to follow their dreams by relieving their financial burdens. You can create this meaningful impact by contributing towards Scholarships, Bursaries and Student Exchange Programmes. We live in a world that is continuously evolving. 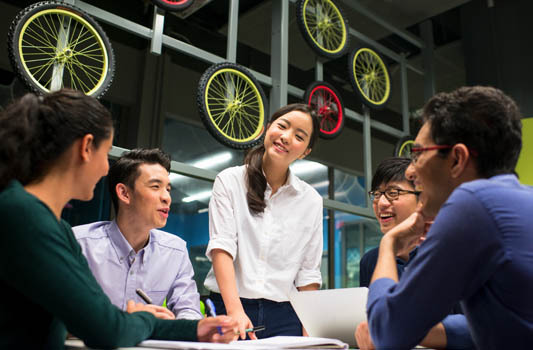 Your support can help design a better future through research and professorship in the science, technology, engineering and mathematics (STEM) sectors. 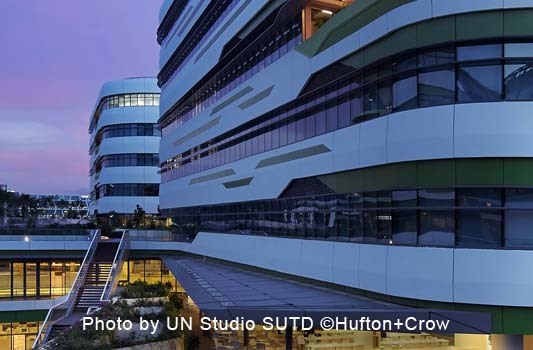 SUTD’s vibrant East Coast campus is young and constantly developing. Find out how you can contribute to the state-of-the-art facilities on campus.